Which price is too high and which one too low? To know the value of a real estate is not only important if you want to buy or to sell it. To assess a real estate is an art in itself because there are many factors which influence the value of a building. 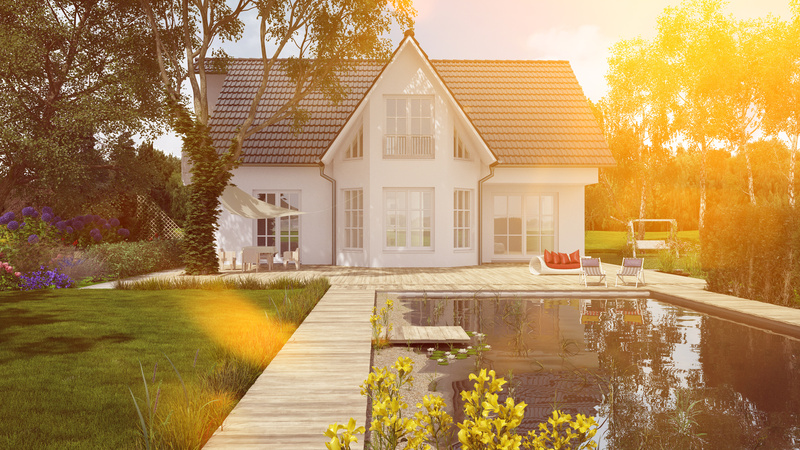 Immobilien Bart knows all these factors and knows how to assess the factors correctly to get a significant value – it’s the same with inheritances, guardianship’s and divorces, the exact value is required for a fair asset allocation. We determine the real market value of your property free and without assuming any liabilities. We develop with you the marketing and the price strategy. It doesn’t matter when you want to sell your real estate. It’s crucial to know real market value because only a competitive price secures a good negotiating position and a smooth sale. For more than 20 years we move the real estates. Discretion, personal commitment and the best location and market knowledge have made us successful. We would be happy to support also you with a successful sale of your real estate.